VISUAL BASIC is a high level programming language which evolved from the earlier DOS version called BASIC. BASIC means Beginners' All-purpose Symbolic Instruction Code. It is a very easy programming language to learn. The code looks a lot like English language. Different software companies produced different versions of BASIC, such as Microsoft QBASIC, QUICKBASIC, GWBASIC, IBM BASIC and so on. 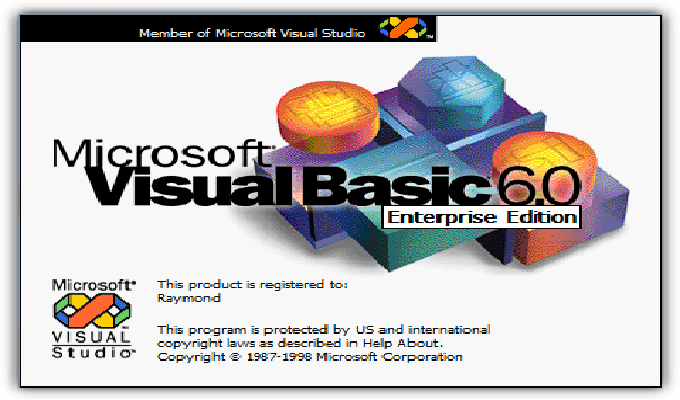 However, people prefer to use Microsoft Visual Basic today, as it is a well developed programming language as supporting resources are available everywhere. 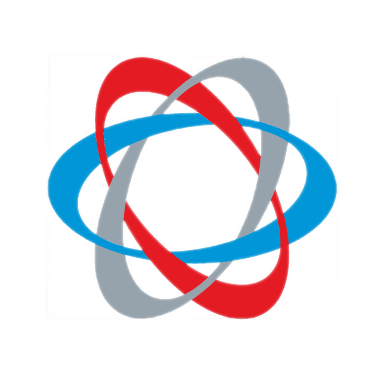 Now, there are many versions of VB exist in the market, the most popular one and widely used by many VB programmers is none other than Visual Basic 6. We also have VB.net fully supported with object oriented language (OOP). Learning Consists of all necessary tools required to build main stream Windows Applications. Professional Includes advanced features such as tools to develop ActiveX and Internet controls. Enterprise In addition to all Professional features, it also includes tools such as Visual. Visual Basic is a programming language and integrated development environment. It derives from the much older BASIC programming language, and so is considered useful and easy programming language for the beginner to learn.